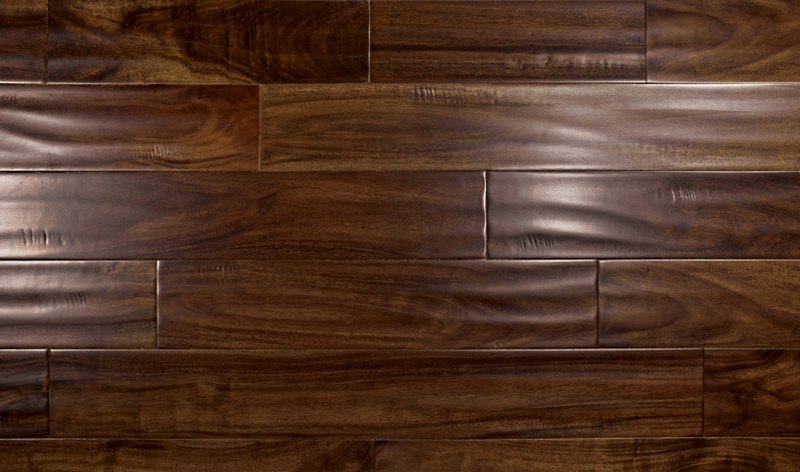 It’s creamy tones and smooth textures are capable of bringing a fresh touch of pizazz to your home. 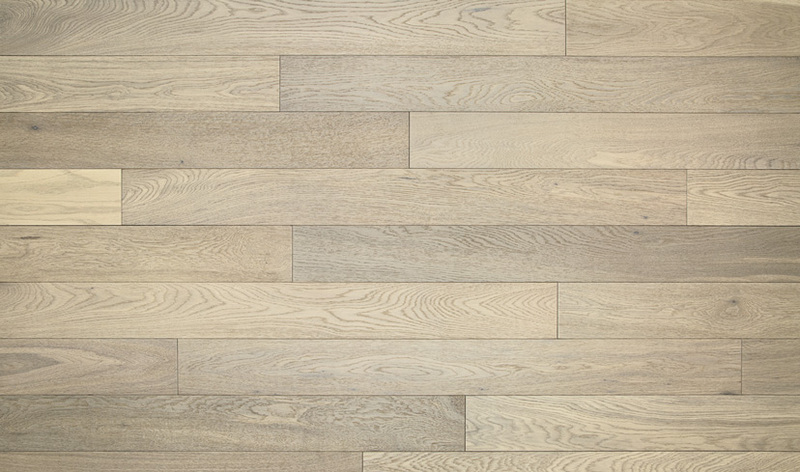 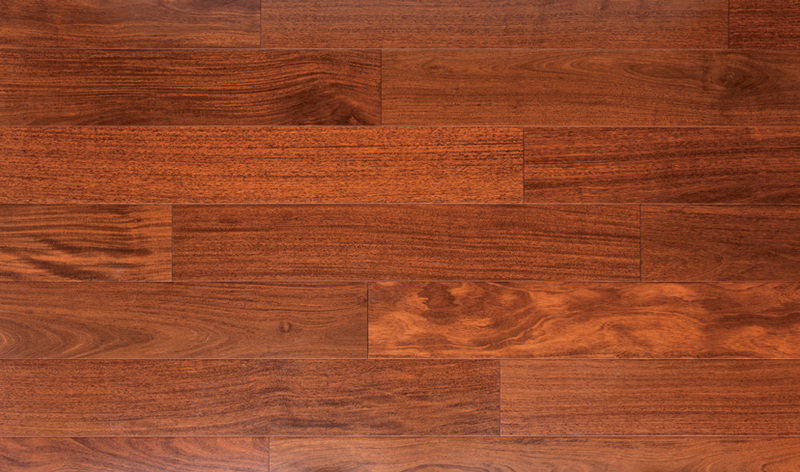 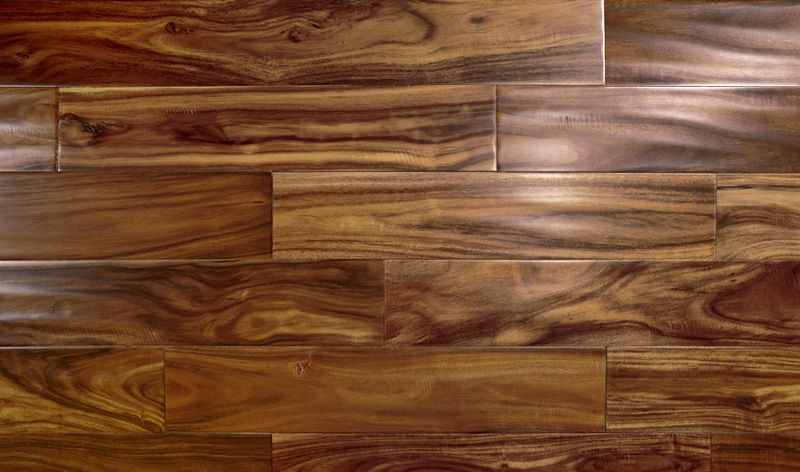 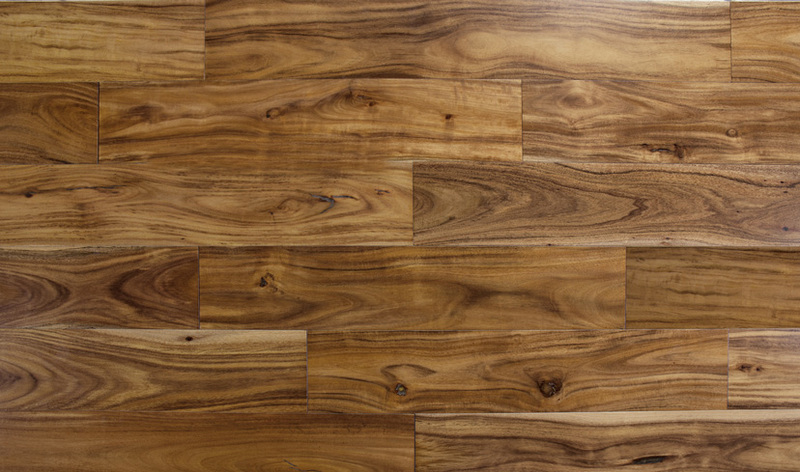 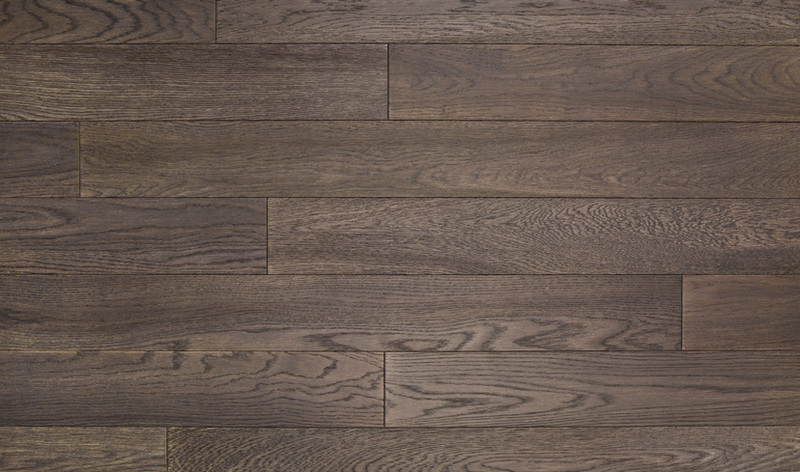 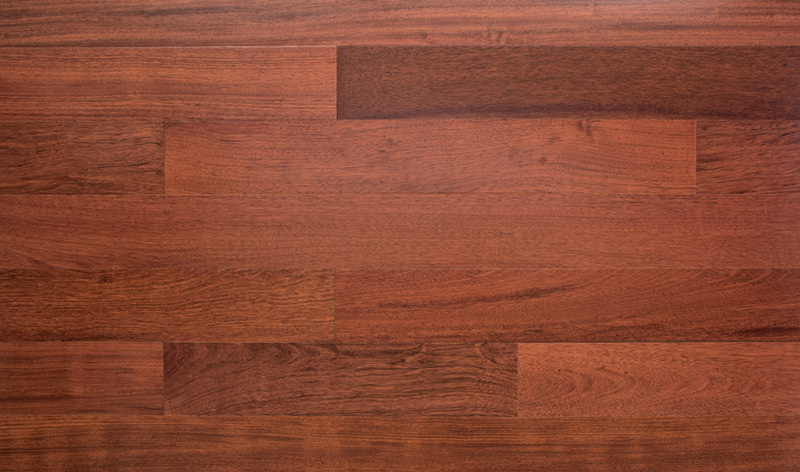 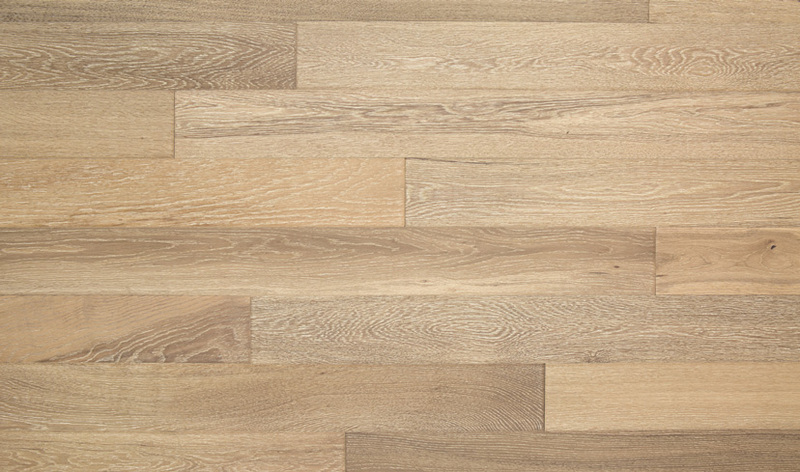 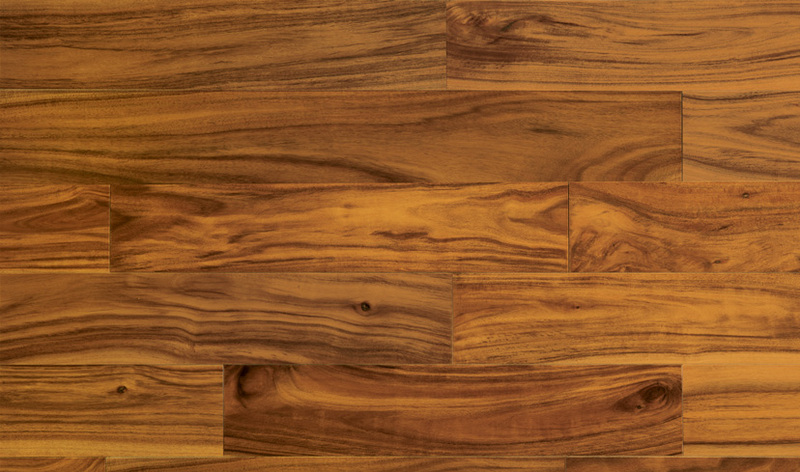 The Albany engineered floors are not only groovy, but also hefty enough to handle a high amount of foot traffic. 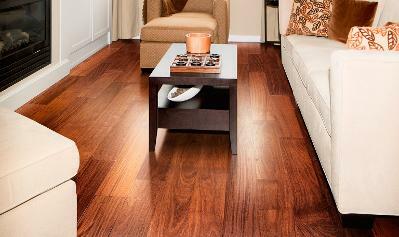 To top it all off, it comes with a smooth semi-gloss finish that amplifies its natural colors.